We Can Design Your Super Duty Any Way You Need It. 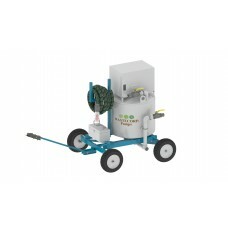 Hose reels, forklift pockets, custom bases and more. 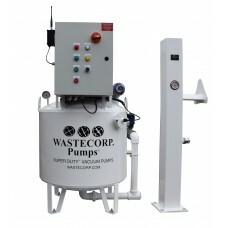 Wastecorp Super Duty slide-in vacuum pumps. Pump capacity ranges from 60-200 GPM. 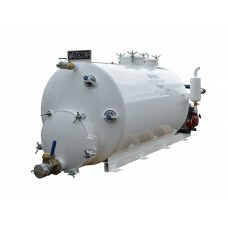 Tank sizes up to 2500 gallons. Trailer and stationary models available. A compact vacuum pump available in stationary, ATV tow capable packages or trailer mounted configura..
Marine vacuum pump system with control panels pump and tank. Super Duty WVP-65 is a professional gra.. 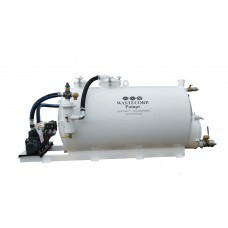 The TVP-300 skid mounted (slide-in) series is a professional vacuum pump with a 300 gallon waste tan.. The TVP-450 skid mounted (slide-in) series is a professional vacuum pump with a 450 gallon waste tan.. 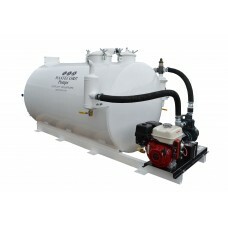 The TVP-600 skid mounted (slide-in) series is a professional vacuum pump with a 600 gallon waste tan.. 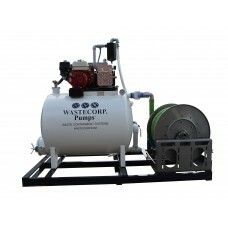 The TVP-800 skid mounted (slide-in) series is a professional vacuum pump with a 800 gallon waste tan.. 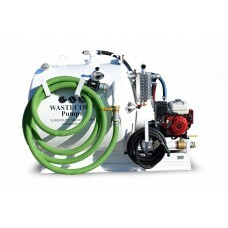 The TVP-1000 skid mounted (slide-in) series is a professional vacuum pump with a 1000 gallon waste t..